In case you don’t know California has Prop 37 on the ballot in this upcoming election. Even if you are okay with GMO foods why not give everyone the right to choose whether to consume it or not? You will not have any major jump in the cost of your food with this labeling. In the official financial effect summary it states that the only increased cost will be to the state $1,000-1 million in state administrative costs to make sure companies are labeling correctly. The CA Budget is 92 billion this is minuscule compared to the overall cost of running the state. Don’t let big business win your vote. Polls have shown that 90% of americans want their food labeled. Don’t let their propaganda sway your original beliefs. 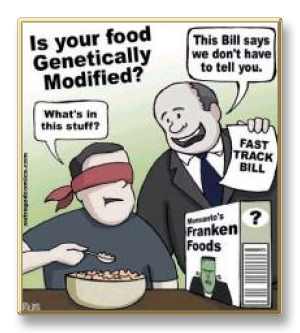 There is some very exciting news Barbra Boxer and Peter DeFazio along with 53 other Senate and House lawmakers are urging the FDA to require labeling of genetically engineered foods so that consumers can make informed choices!! If you want to learn more about Genetically Modified foods? Check out my previous blog post to learn more here. Write your congressman or woman urging them to write to the FDA. You can sign this petition at Just Label It. 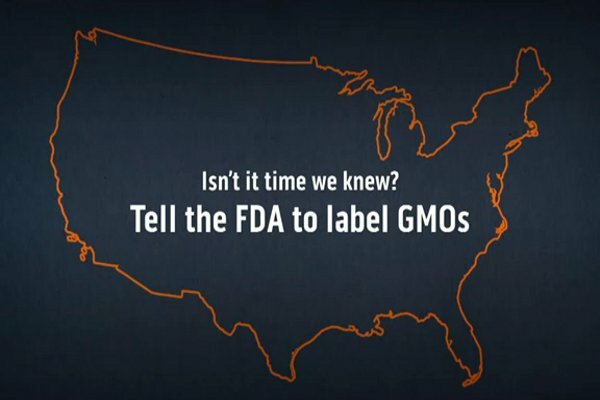 This is a very important issue, we have the right to know what is in our food!! So I know this is not exactly environmentally related, but I thought I would compare some big name products with substitutes from products that utilize less artificial ingredients. They look the same, taste the same, so is there really a difference? I compared boxes both 12 oz size, Ritz listed the serving as 16 g while TJ’s listed 30 g (9 crackers). TJ’s is a lot more realistic, really who only has 3 or 4 crackers? Ritz is trying to make you feel less guilty by making the serving size smaller than you would most likely be eating. Nutritionally the TJ’s Golden Round Crackers are better they have a lot less sodium. Eating too much salt can increase your risk of stroke or cardiovascular disease, and cause high blood pressure. They are very similar, I can tell that the Tia’s are the healthier version of them. But after you have eaten a couple you get used to the more natural taste. 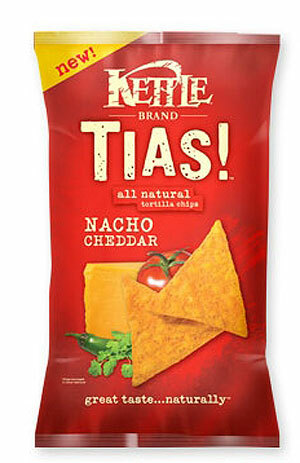 When comparing the Nacho Cheddar flavor the first thing that stands out to me is the fact that the Doritos have less calories, but they also have a lot more salt and they use artificial coloring while Tia’s uses paprika extract for coloring. Tia’s also uses organic yellow corn as the base for their product. 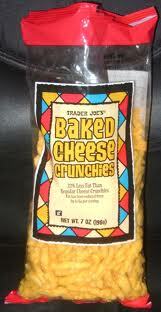 Personally I like TJ’s Baked Cheese Crunchies better, there is something about Cheetos that just tastes so fake. Now of course none of the foods are healthy but if you do want to treat yourself to a snack reach for the healthier version. I personally like the healthier versions better anyway. They have fewer ingredients and for the most part I know what all of them are, in comparison to the bigger named brands where I don’t know half the ingredients. I don’t think all the artificial foods are good for you, so I will often try to get the healthier brand. Will you go and try one of these ‘healthier’ options? What is your opinion? Do they taste as good? Following a vegetarian diet is one in which you do not eat meat (seafood, poultry, or red). There are different types of vegetarian diets. An ovo-vegetarian diet includes eggs but not dairy products. Lacto-vegetarians diet includes dairy products but not eggs. Lacto-ovo vegetarians diet includes eggs and dairy products. Also a variation is a vegan diet in which no animal products (meat, eggs, dairy, honey) are eaten. Semi-vegetarian diets can include ingredients that are not vegetarian such as fish. Many people do not know the other methods of achieving protein other than through meats. Some of these include dairy, eggs, soy, hempseed, beans, brown rice, hummus, whole wheats, quinoa, peanut butter, tofu, legumes, and many others. There are many sources of protein that are available. 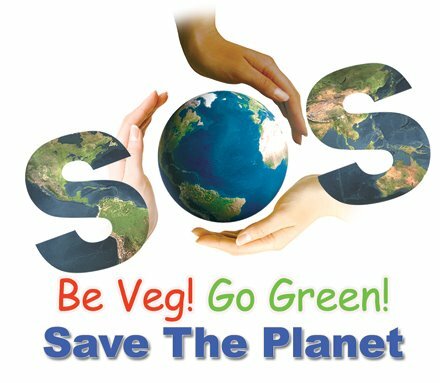 The United Nations has urged the world to move away from meat diets. Eating meat takes up many resources. All the animals have to eat in to get nutrients. It is estimated that between 13,000-100,000 liters of water is used to produce a kilo of beef. In contrast to wheat which only uses 1,000-2,000 litres. 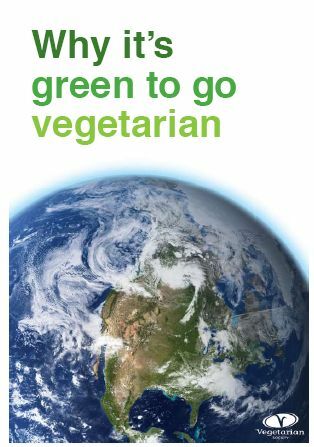 Many greenhouse emissions are produced with meat. Also organic farming has less of a greenhouse effect. Livestock produces 37% of all human-induced methane, and 65% of ammonia (which contributes to acid rain). Studies have found that vegetarians live longer. A plant-based diet can prevent diseases. The American Dietetic Association states that vegetarians have reduced risk of heart disease, obesity, colon cancer, adult-onset diabetes, osteoporosis, gout, gallstones, kidney stones, lung cancer, and breast cancer. A healthy vegetarian diet that is low in fat when combined with adequate exercise helps reduce blood pressure and can control or even eliminate non-insulin dependent diabetes. Throughout my whole life, I have been vegetarian. Growing up my mother didn’t like meat, and since her family was not big meat eaters it was very easy for her to become vegetarian, my father’s family has been vegetarian, so for me it was the obvious choice. My parents never told me I could not have meat, but I never developed an appetite for it, and do not find it appealing. Whenever I tell people I am vegetarian they always are astonished and exclaim “How can you do it?” But for me it comes naturally, and it is very easy. While I realize this may not be the case with everyone, just cutting meat out of as many meals as possible is beneficial. Do you think you could become vegetarian? If not could you eat Vegetarian 2-4 days a week? Do you know whats in your food? Do you know how much of your food is Genetically Modified? 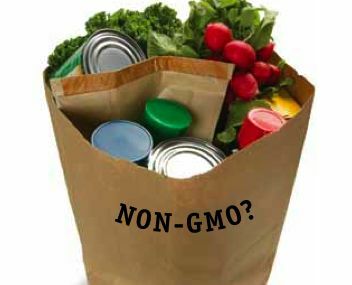 The FDA does not require the labeling of genetically modified foods. I think this is very misleading, the American Public has a right to know if their food is GMO or not. Organisms in which the genetic material (DNA) has been altered in a way that does not occur naturally, allowing selected individual genes to be transferred from one organism into another and between non-related species(also called gene-slicing). I found out about GMO crops my senior year of High School in my AP Environmental Science class. I was astonished that I had not heard anything about it and was appalled that there was no way I could tell what foods contained genetically modified ingredients. Why did it all start? 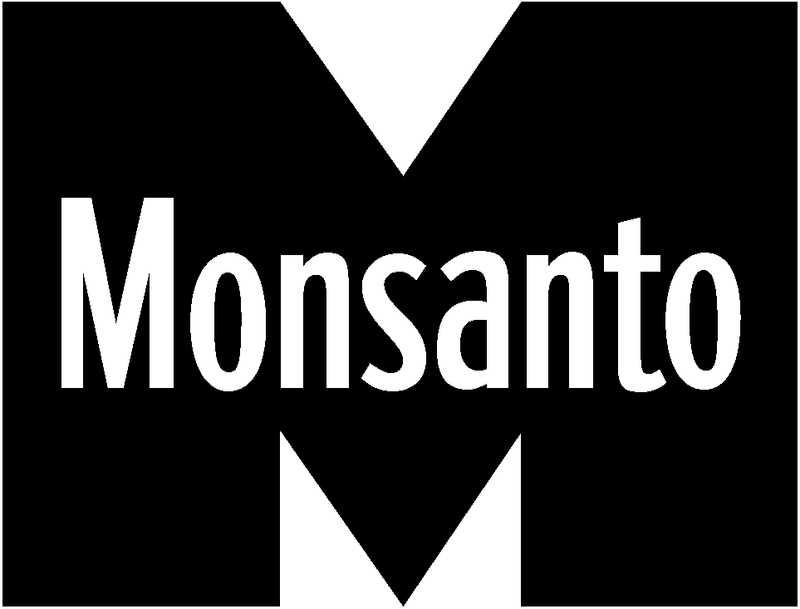 Monsanto is the dominant company Currently over 90% of Soya in the United State is Monsanto’s. The problem is these big companies control the political actors who have the power to impose regulations on agriculture. The FDA did not study the impacts of GM food in the environment or on peoples health. Companies that proposed this gave results that they were substantially equivalent. In 1995 Greenpeace started to campaign to stop the release of genetically engineered food and have raised awareness of the issue. Monsanto has the right to sue farmers for patent infringement if Monsanto’s transgenic seed or pollen should land on their property. Once released into the environment, genetically modified seed can contaminate and destroy organic seed for the same crop. For example, soon after Monsanto introduced genetically modified seed for canola, organic canola became virtually impossible to grow as a result of contamination. Monsanto has sued farmers in the United States and Canada, in the past, when their patented genetic material has inadvertently contaminated their crops. There are many documentaries on this issue. On Hulu.com you can watch one streaming live called Food Of the Future, I would highly recommend it if you have time. All around the world GMOs have been banned or restricted in the import, distribution, sale, and utilization. These Include: Algeria, Egypt, Sri Lanka, Thailand, China, Japan, Philippines, The European Union, The United Kingdom, Brazil, Paraguay and many others. The American public has slowly started to realize the potential and dangers and wants labeling. A survey in July 2003 showed 92% of Americans supported biotechnology labeling. This bill would therefore, require the FDA to screen all GE foods through the current food additive process to ensure safety for human consumption and require that unique concerns be explicitly examined. Furthermore, the bill places a temporary moratorium on pharmaceutical crops and industrial crops until all regulations required by the bill are in effect. 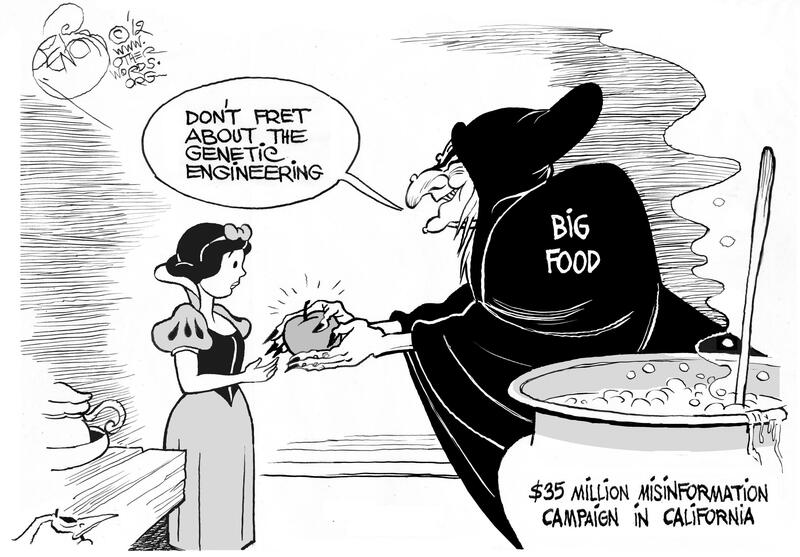 The Genetically Engineered Technology Farmer Protection Act. Despite the public’s desire for more legislation because of the control GM companies have over congress the bills do not get passed. The Scientific research on GM foods in almost non-existent and it is difficult to tell what the true effects are until this is done. The public has urged officials to label these, but few have gotten behind the wide public support for labeling them. Labeling them would allow for the public to make an informed decision about the food they are eating. How Can You Stay GMO Free? This website provides a guide to shopping GMO free! 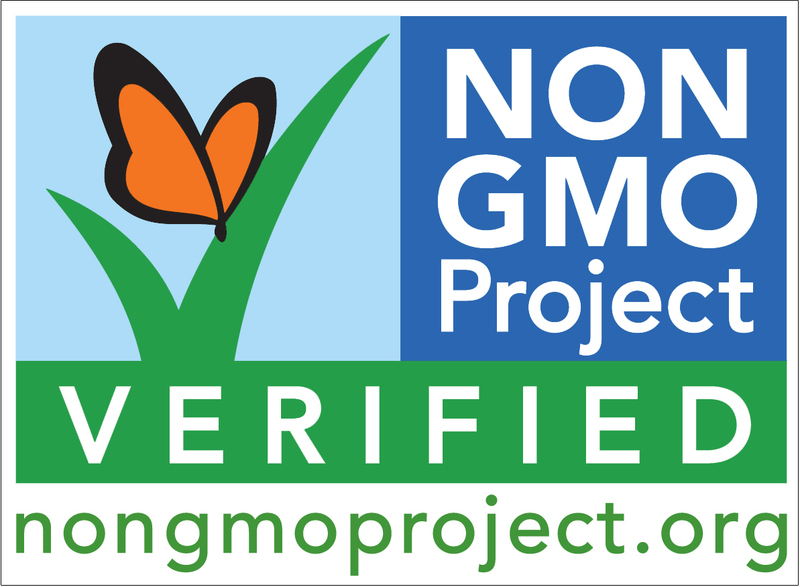 They believe that everyone deserves an informed choice about whether or not to consume genetically modified organisms. Do you know what you are eating? Will you make an effort to eat GMO free? “High-tech tomatoes, Mysterious milk. Supersquash. Are we supposed to eat this stuff? Or is it going to eat us?